Purchase this package and you’ll receive the last three annual editions of Melbourne Custom Homes inclusive of our current 2018 edition at a package price of $59.95 inclusive of postage in Australia, saving over $20. 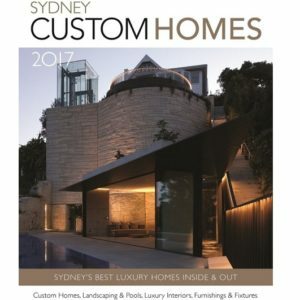 Discover some of Melbourne’s best luxury home builders and suppliers in our beautiful coffee table style annual publication Melbourne Custom Homes that have become collectors editions for not only those in the market to build a luxury home but architects,interior designers and connoisseurs of fine living. 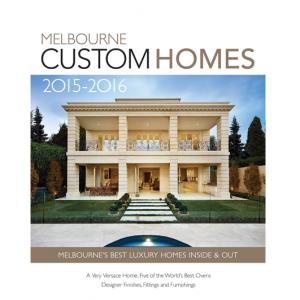 In each edition we show you inside beautiful homes from some of Melbourne and Victoria’s most prestigious and awarded luxury home builders. 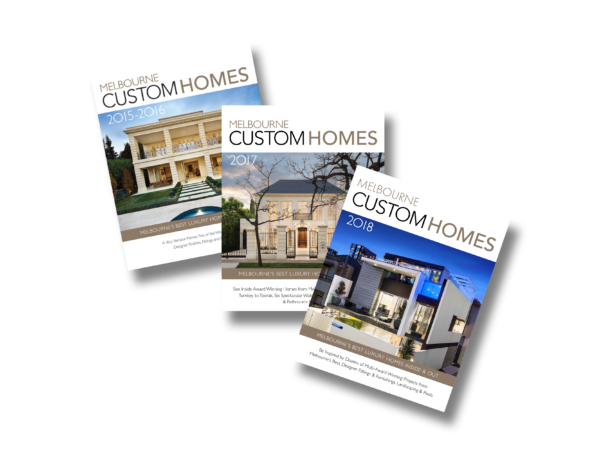 We have been planning our new home for over 2 years now and purchasing every design and building magazine for new ideas, we would have to say that Melbourne Custom Homes is by far our favourite. 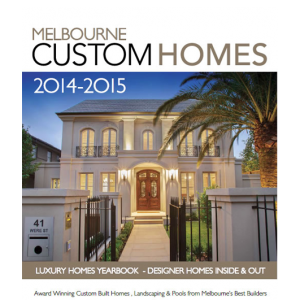 Beautiful homes and a pleasure to read. Great Quality magazine,I want to buy one! I’m building a new home and saw this mag in a hair salon and had to order it. 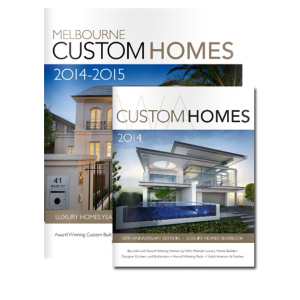 Have just received all three last editions and very happy, lots of gorgeous homes inside and great design ideas. This is a top quality publication.